1966: Dark Shadows' Roger crashed due to a missing bleeder valve. 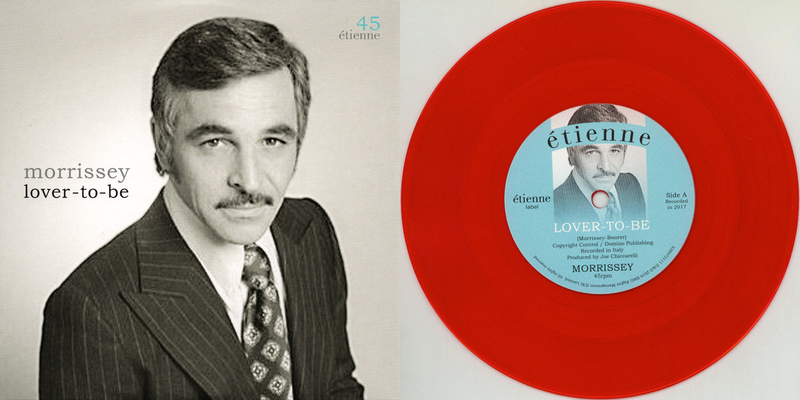 1985: John Aniston debuted as Victor on Days of our Lives. 1990: General Hospital's Wendy was murdered. 2010: Scott Clifton debuted as Liam on Bold and the Beautiful. 1940: The first episode of radio soap opera The Carters of Elm Street, written by Mona Kent, aired on the Mutual Network. 1966: On Another World, Pat told Alice (Jacqueline Courtney) she thought Lee identified with Hope Bauer (crossed over for a year from The Guiding Light) as a motherless child. Alice said she thought Mike Bauer was a doll. 1966: On Dark Shadows, which was shot in live-to-tape format, actor Louis Edmonds (Roger) flubbed a line then covered: The accident happened "a hundred miles" down the hill. He then quickly corrected himself with "seemed like a hundred miles - a hundred feet." Also in the episode, Roger learned his car crash was not an accident. 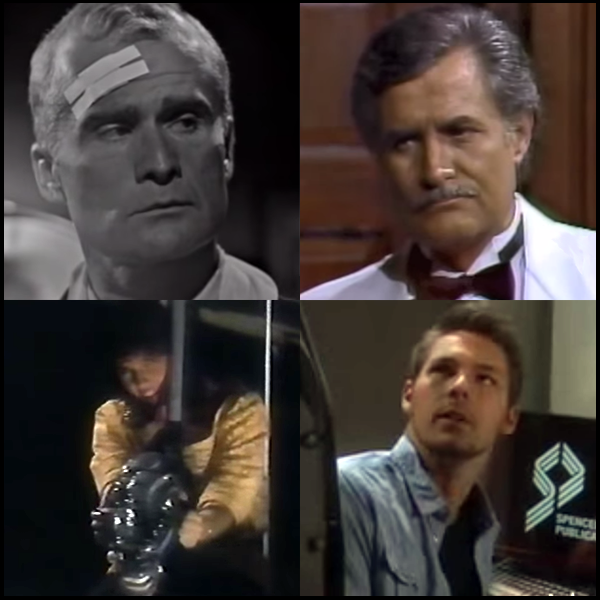 1984: On Guiding Light, Phillip (Grant Aleksander) and Bert (Charita Bauer) had a heart to heart talk while Alexandra (Beverlee McKinsey) was devastated when Lujack (Vincent Irizarry) rejected her not knowing he did it to protect her. 1985: John Aniston debuted as Victor Kiriakis on Days of our Lives. In the episode, Victor and Shane Donovan (Charles Shaughnessy) had a bidding war over a framed photograph taken by Kimberly Brady (Patsy Pease). 1989: On All My Children, Adam Chandler (David Canary) tried to convince Dixie (Cady McClain) that he had her best interest at heart. 1990: On General Hospital, Wendy Masters (Terri Hawkes) was murdered on the carousel. 1991: On Santa Barbara, Shell Danielson aired for the final time as Laken Lockridge, while Wanda De Jesus debuted as Santa Andrade. 1994: Christopher Stone aired for the final time as Bill Horton in Days of our Lives. Stone died in 1995 at age 53. 1999: On The Young and the Restless, it was decision day in the custody battle between Nick and Sharon Newman (Joshua Morrow and Sharon Case) vs. Alice Johnson (Tamara Clatterbuck) over Cassie (Camryn Grimes). And while Alice had basically retreated by this point, serious questions remained about the stability of Nick and Sharon's marriage and the untruths they presented to the court while making their case. But before a decision came down, Cassie surprised everyone by entering the courtroom, seeking to address the judge herself. 1999: On One Life to Live, Bo Buchanan (Robert S. Woods) arrived on the roof of the hospital just in time to see his father, Asa (Philip Carey) reaching for Lindsay (Catherine Hickland), who was about to fall off the ledge. 2004: Charity Rahmer began a three-week run as Belle Black on Days of our Lives, replacing Kirsten Storms, and preceding Martha Madison. 2007: Primetime serial Mad Men premiered on AMC. 2010: Scott Clifton debuted as Liam Cooper in The Bold and the Beautiful. In the episode, Steffy (Jacqueline MacInnes Wood) needed technical help from a computer geek, while Hope (Kim Matula) wasn't sure she should go to Boston. The clip below is from a week in review where you'll get a glimpse of Clifton during his first week on B&B. 2016: The Bold and the Beautiful star Kimberlin Brown (Sheila) gave a speech at the Republican National Convention. She is currently running for Congress in California's 36th District. 2012: On General Hospital, Starr Manning (Kristen Alderson) performed at the re-opening of The Haunted Star.